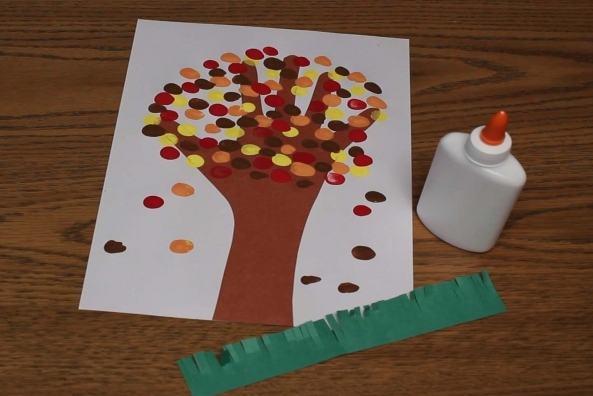 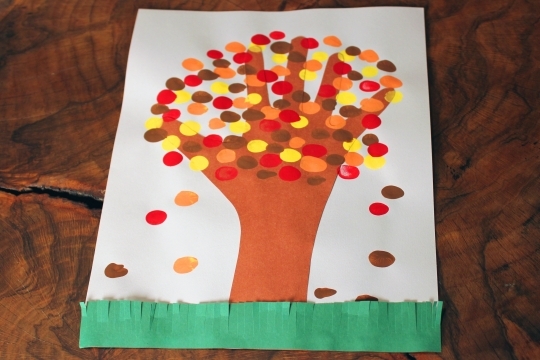 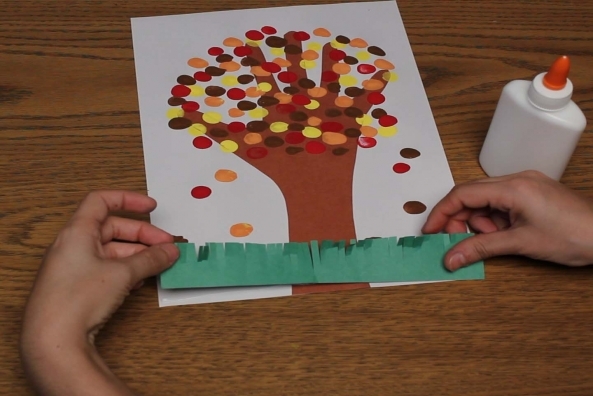 Enjoy the colors of fall with this easy paper tree craft. 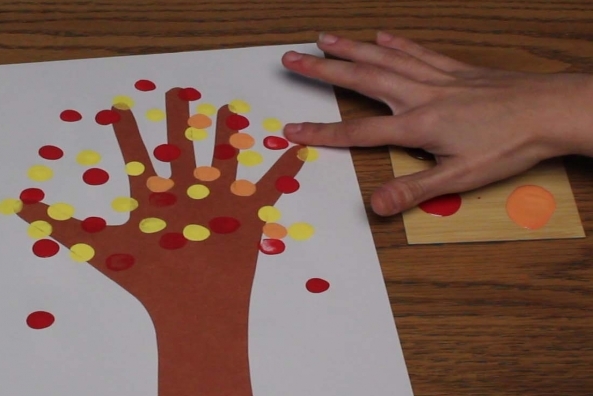 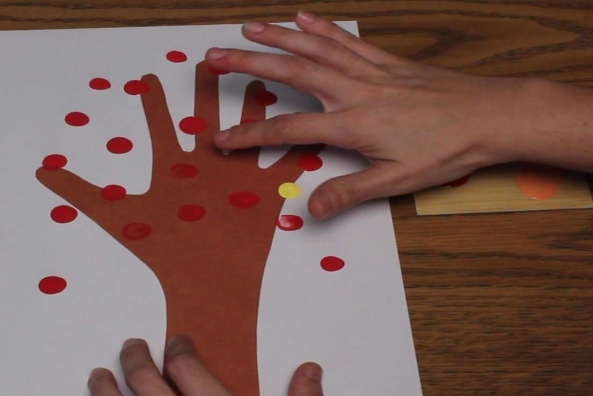 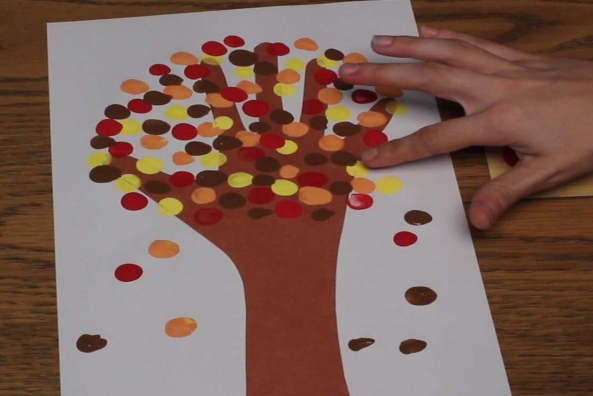 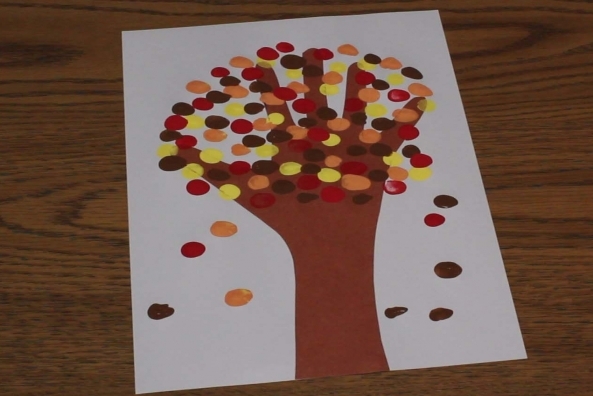 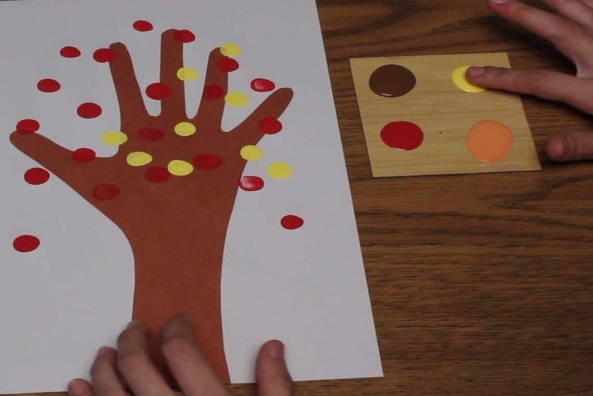 Enjoy finger painting with autumn colors to make these beautiful fall trees. 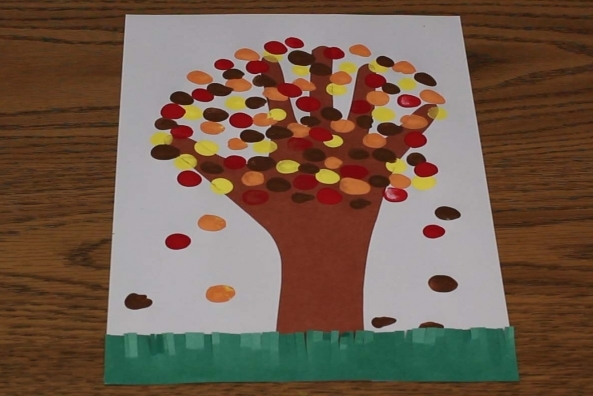 What did you think was happening the first time the leaves fell? 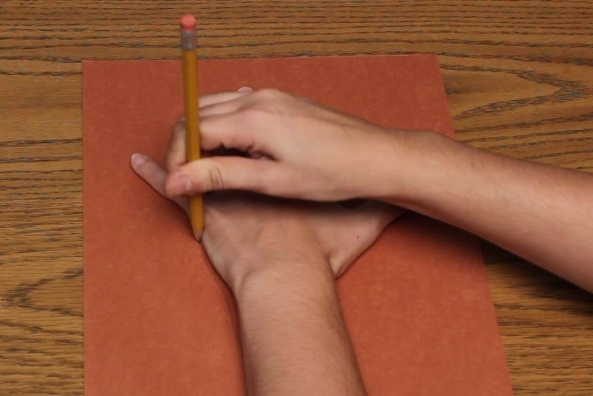 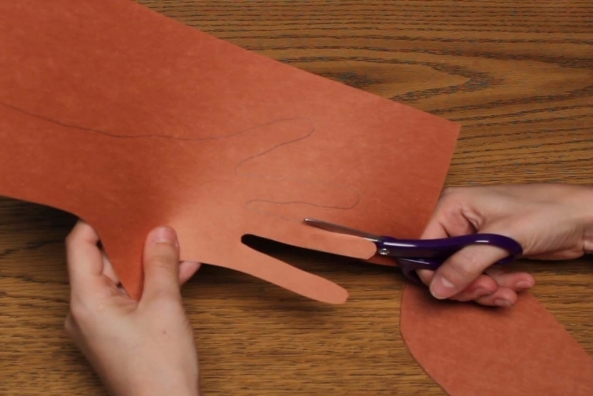 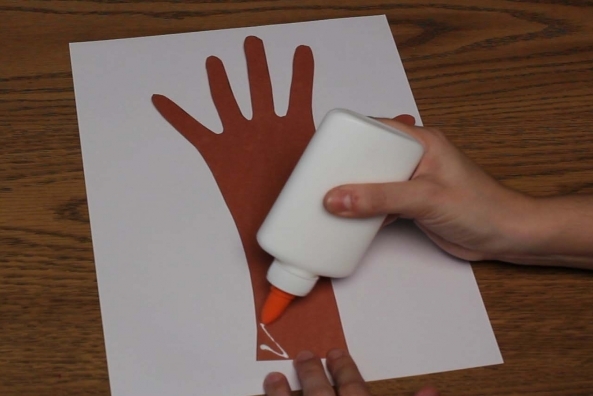 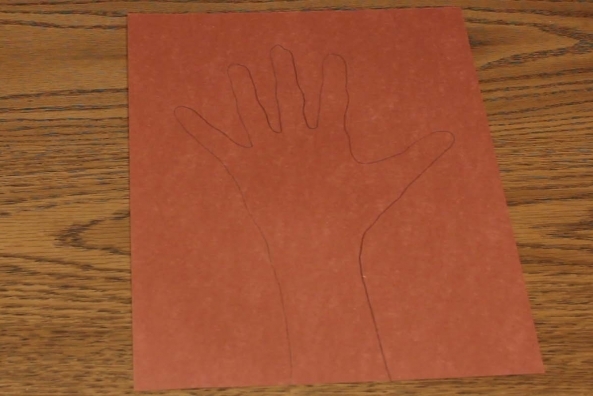 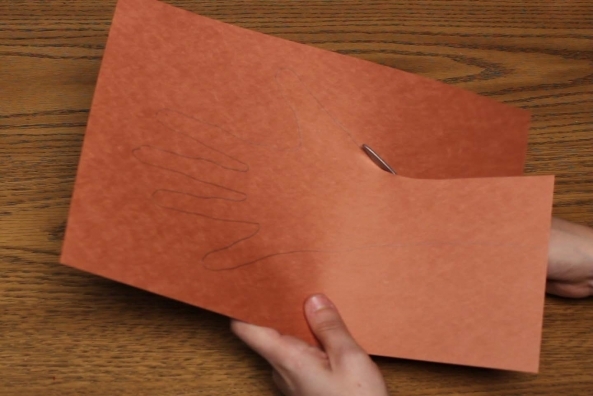 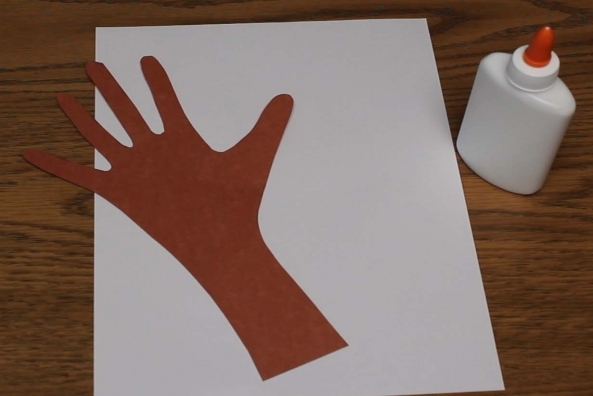 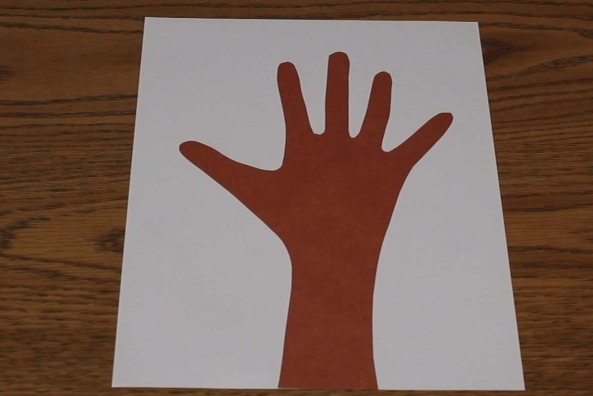 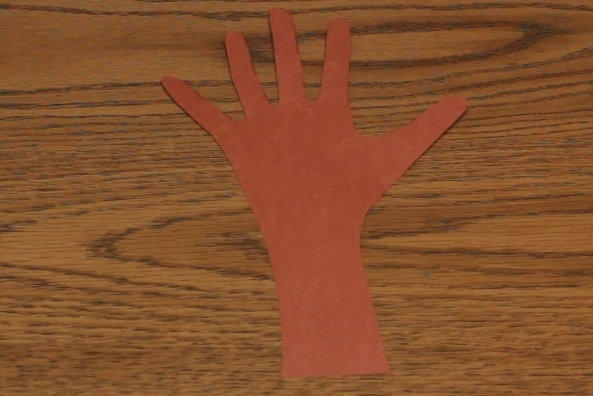 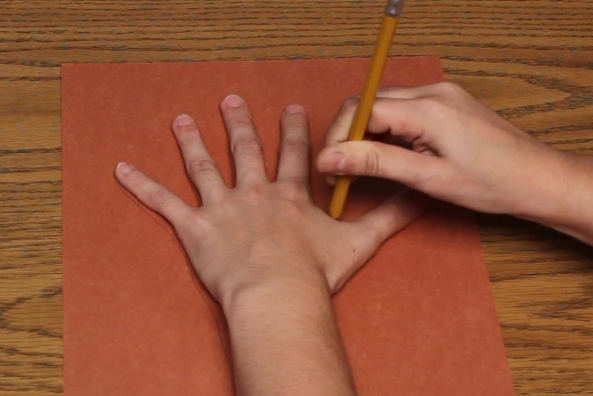 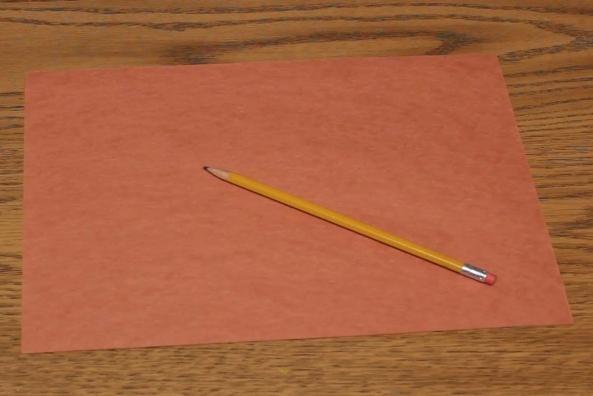 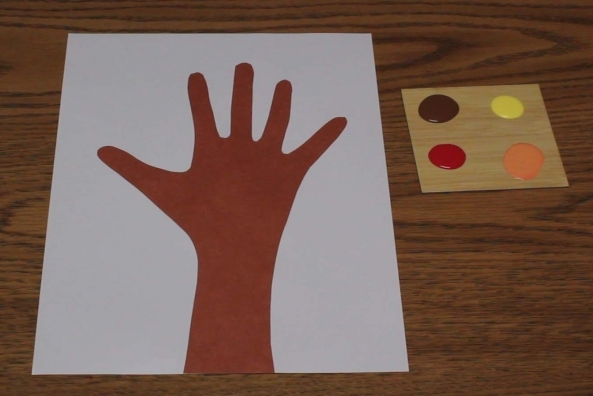 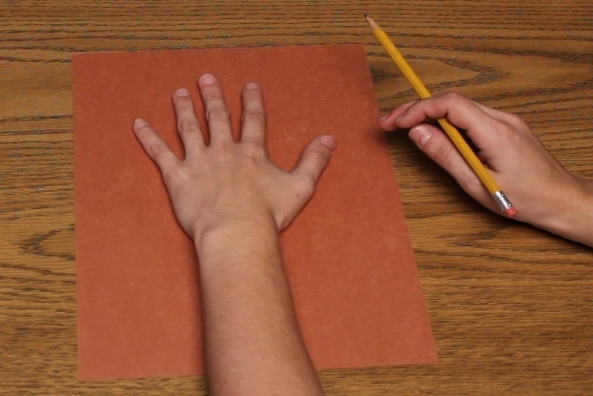 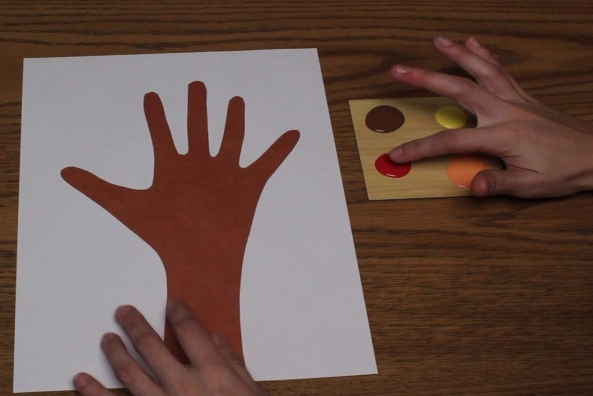 Trace your hand and part of your arm onto a piece of brown construction paper. 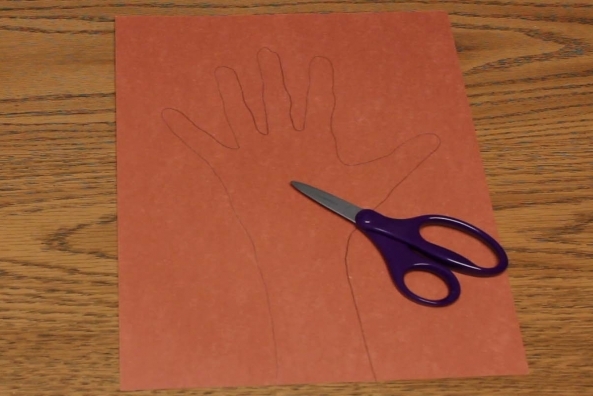 Cut out the hand and arm you traced. 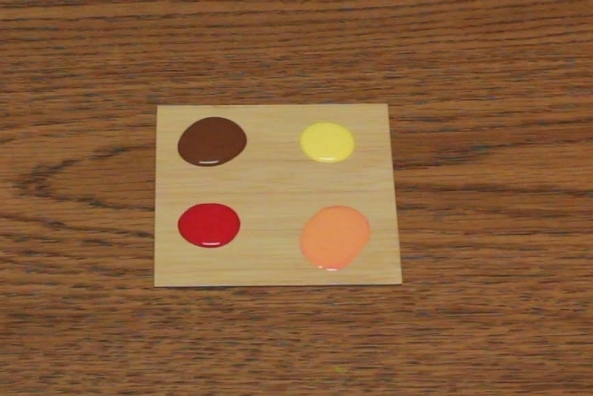 Collect paint in fall colors (brown, red, orange, yellow). 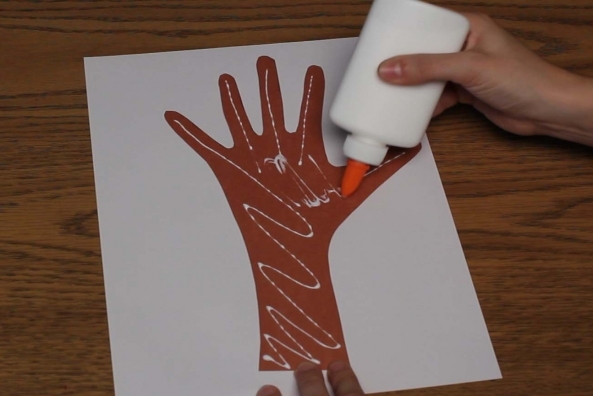 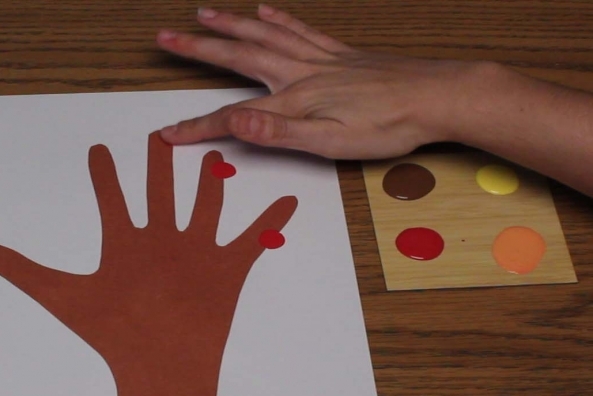 Dip your finger tips into the different colors and place dots all over the hand you traced. 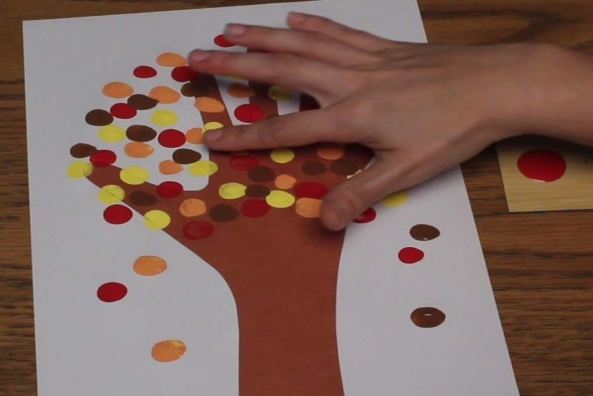 Place some dots below the fingers to look like falling leaves! 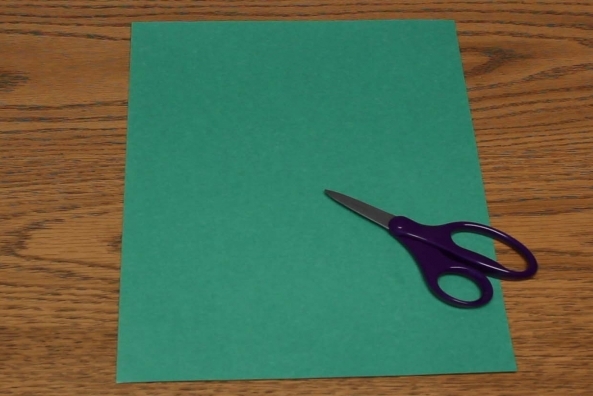 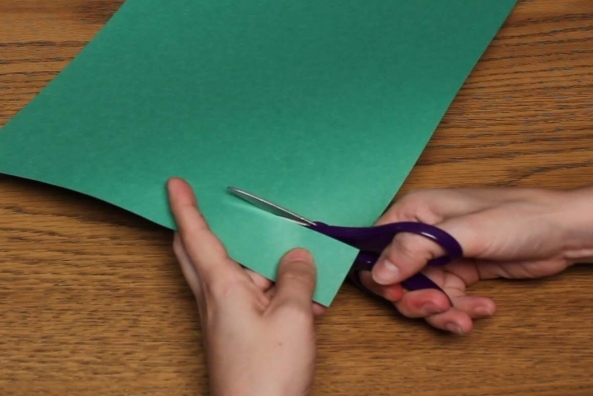 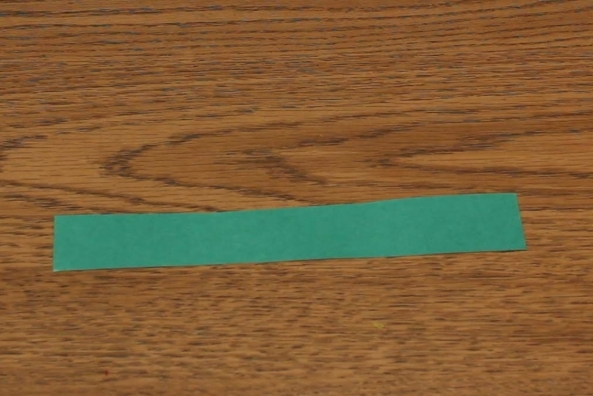 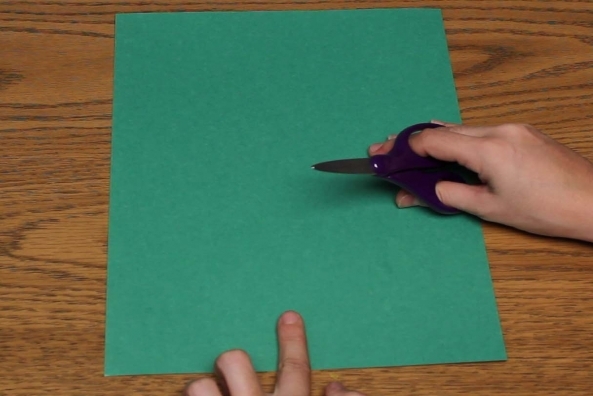 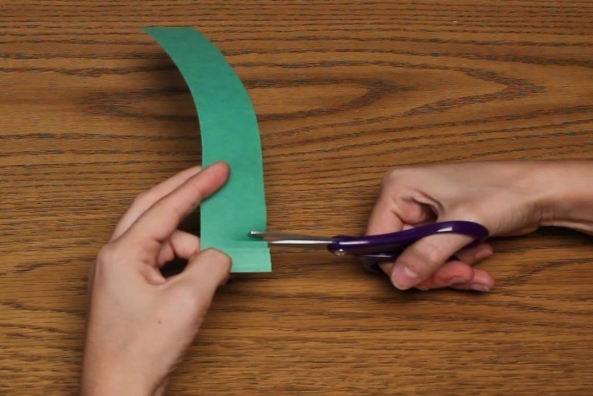 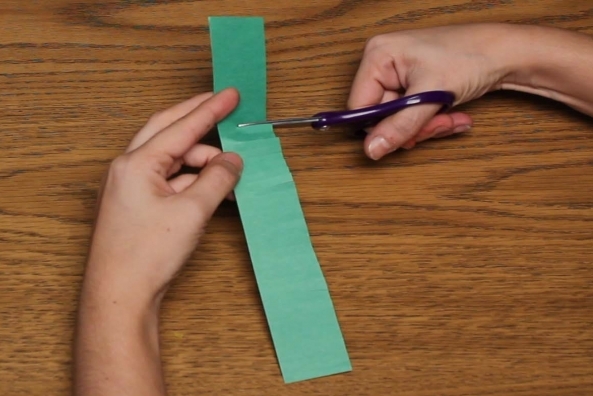 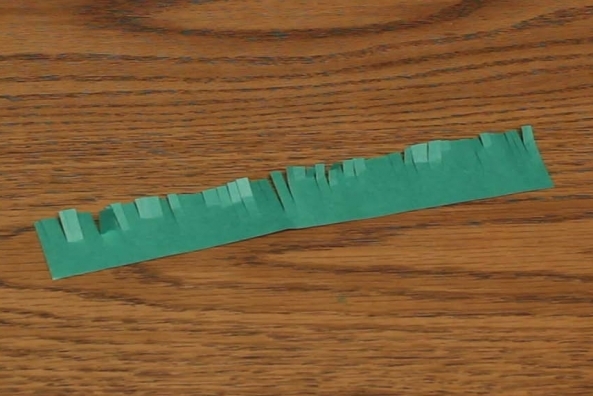 Cut the bottom part of a piece of green construction paper off so that its around half a finger thick. 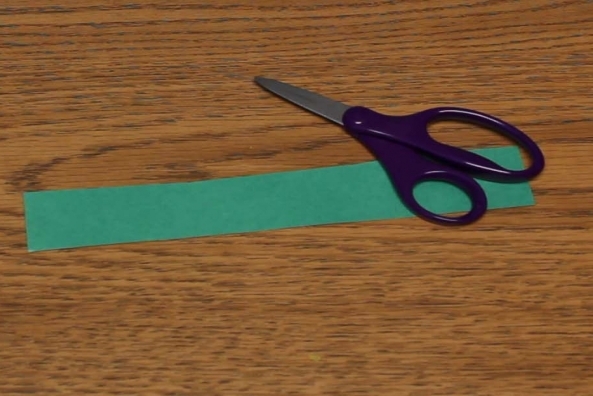 Cut fringe all the way across the green strip to look like grass. 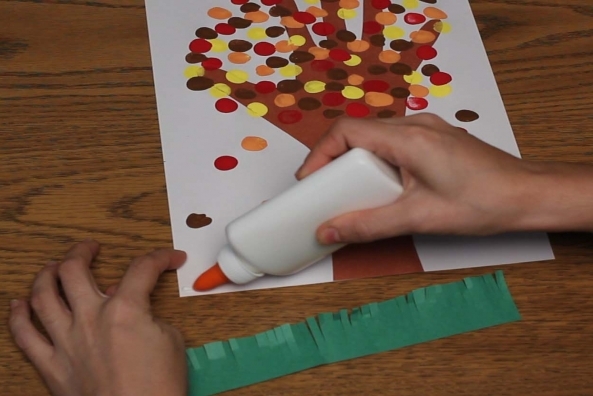 Glue the grass onto the bottom of the tree picture.